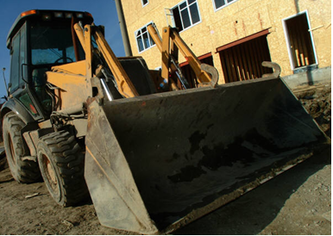 Rick's Landscaping has the expertise to get the job done quickly and with a professional outcome. 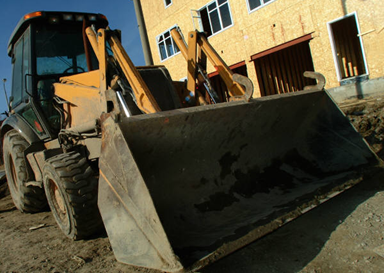 We have the expertise, professional grade tools and power equipment to make quick work of excavating, grading, compacting, cutting, and transporting materials. Rick Huber (owner) and installer/designer Nate Huber are certified as National Recognized Segmental Retaining Wall Installers by the National Concrete Masonry Association. 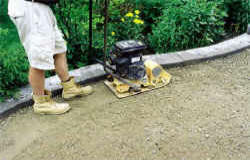 With Rick's Landscaping you are assured of quality installation. 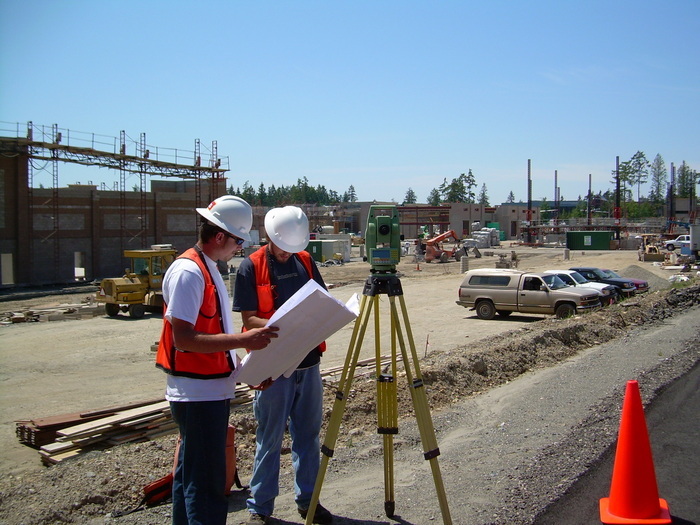 Professional grade tools minimize the amount of time and labor needed on a project and greatly enhance the precision and quality of the final product. Rick's Landscaping has installers certified by the National Concrete Masonry Association, so you are assured of a high quality installation with these benefits over a DIY project. Engingeered for northern climates to prevent heaving. Some home and garden TV shows make it look easy to just set pavers and bricks on top of soil. But those are generally filmed in parts of the country that don't have freeze and thaw cycles as we do here in Zone 5. In our climate there are many additional steps needed prevent heaving or sagging and to keep brick patios, walkways, and retaining walls level. 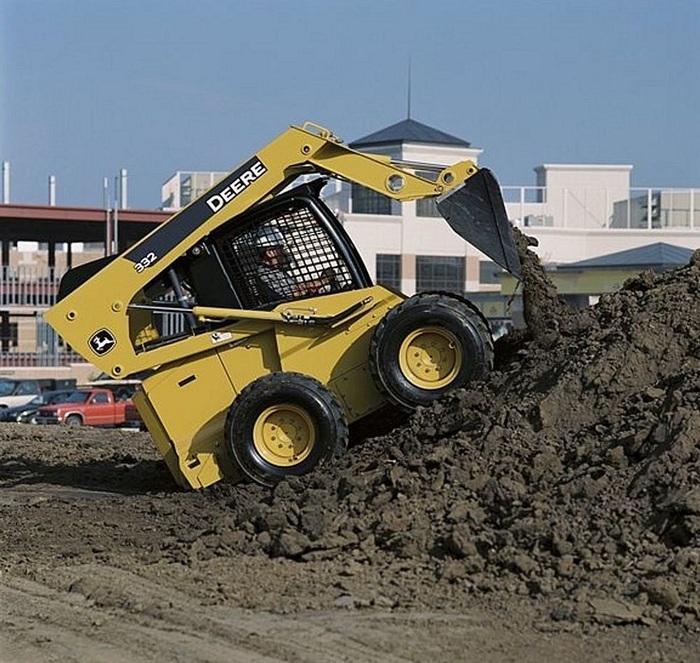 These steps include digging down several feet, laying down various stabilizing materials, and providing adequate drainage materials. Engineered for safety. Certified installers have specialized training in the lateral earth pressure engineering principles and calculations for drainage, height, slope, and appropriate material use for retaining walls to prevent them from leaning or falling. Without such expertise, the integrity of the retaining walls may be compromised resulting in damage or injury. 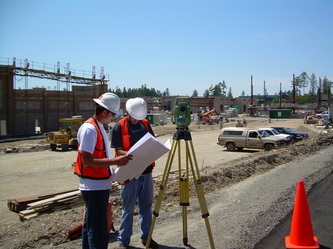 Specialized tools and expertise. 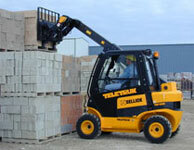 Many specialized tools are required for a proper installation. Such tools can be quite expensive to rent, let alone purchase. 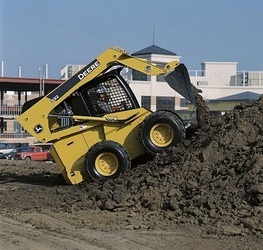 We can complete a project much more quickly and with great quality using our tools that include a skid steer, transit, loader, compacter, diamond blade saw, etc. Professional grade materials. Retaining wall bricks and pavers. Home and building supply stores carry retaining walls and pavers but those can be substandard in thickness and material to those obtained by a professional. Those retail materials have very limited height restrictions. Only specific brands of professional grade retaining wall materials can be used in walls greater than 3' in height. Draining and underground stabilizing materials. Professional grade stabilizing materials for drainage are also not readily available in these stores. Grouting sand. The sand available in such retail stores is also substandard for grouting between pavers. 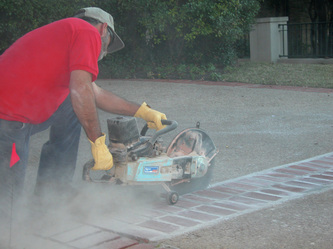 Professional materials prevent weeds from growing up in between pavers. Large selection of materials. We've already scouted out the best pavers and block suppliers and know what materials is right for each type of application. Choose from a large pallete of contemporary and historic styles.